The romantic atmosphere of the lakes has always been a source of inspiration and it is not surprising that Lake Como is one of the favorite destinations for who decide to get married in Italy. Its elegant classic villas reflected on the water, for years are chosen by international stars for their parties, events or holidays. The atmosphere of Lake Como is, in fact, ideal for those looking for a fascinating place, surrounded by nature, but above all private. 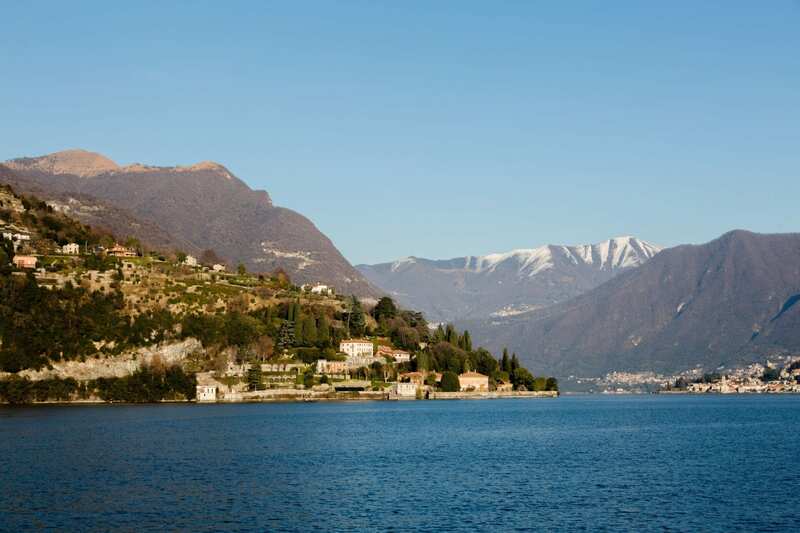 Lake Como is also an ideal destination for its logistics: it is easily reachable both by car and by public transport, well-connected being 40 minutes from Milan international airport, and there are many hotels in that area where guests can stay. The lake - with its rustic villages and its mountains - is the perfect backdrop for a romantic getaway far from the hustle and brustle of the city. The colonial villas with colorful bougainvillea coming down from the terraces, the elegant ivy-covered buildings, the streets of the villages with postcard views will make your wedding on the lake a true fairy tale. The places that are worth visiting, and that you can choose as a destination for a destination wedding on the lake, are several. 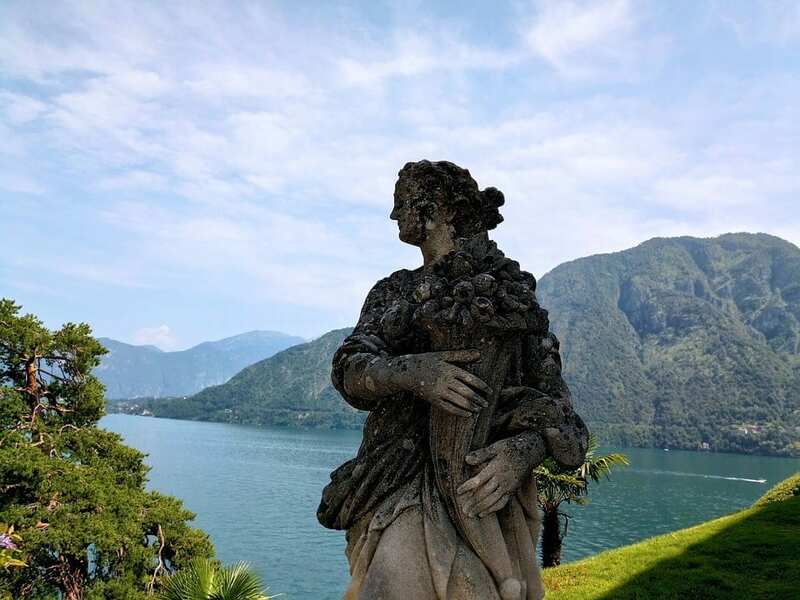 Bellagio, which extends from the shores of the lake, where the two branches separate from each other, up to the promontory behind it, has always been an elegant and exclusive destination with its views, its ancient noble villas most of which are surrounded by parks and secular gardens . Another small charming village is Cernobbio, a famous tourist resort on the west shore of the lake at the foot of Mount Bisbino. Here many noble residences and villas are surrounded by the green of the gardens. Even Varenna can become the perfect place for your events: an enchanting village of fishermen on the east shore, where time seems to have stopped and from whose historic center you can go down to the lakefront through narrow streets and picturesque stairways. 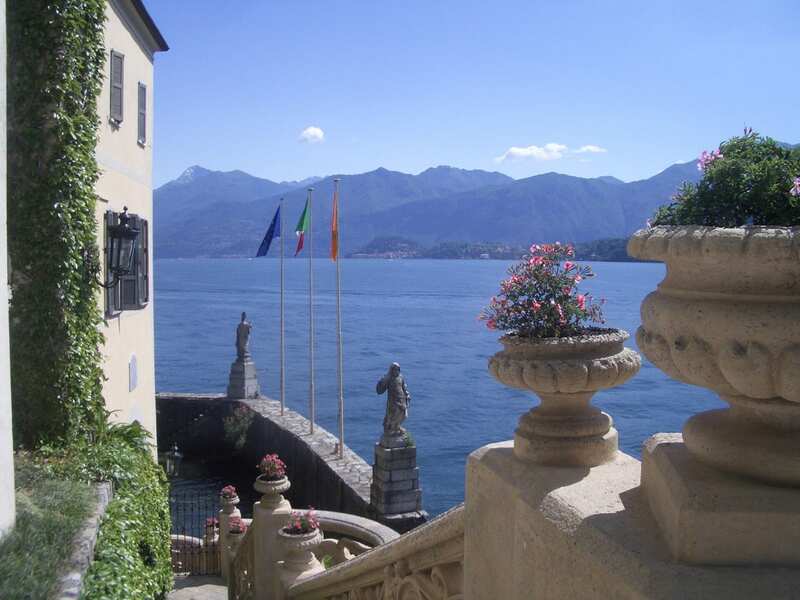 Lake Como is the ideal destination for those who want a luxury and exclusive wedding. Erected on a peninsula in the middle of the west branch, it is impossible not to be fascinated by Villa Balbianello, an ancient eighteenth-century residence and now a legacy of the FAI (Italian Environment Foundation), which with its position offers an unequaled scenario. Here it is possible to celebrate the civil ceremony with a breathtaking view of the lake. Villa Pizzo can be the ideal location for those of you who want a more intimate and exclusive wedding in a private location. Its lakeside terrace has been also the place of the weddings of international celebrities, and its historic gardens offer striking views. Villa d’Este, in addition to being a splendid 5-star hotel, is perfect for formal ceremonies in its prospective garden on the lake, and has wonderful inside spaces and rooms suitable for large groups. Whatever place you choose, the arrival of bride and groom will be a must. In fact, given the position of most of the villas by the lake, you can grant to you and your guests a very romantic entrance arriving at the reception directly from the lake sitting on private boats. If your dream is to get married on Lake Como, Bianco Bouquet, collaborating with the best facilities and suppliers, will be able to suggest the best solutions to transform your wedding into a magical experience. Bianco Bouquet has always loved elegance and refinement and that is why, knowing the destination, collaborating with the best venues and knowing excellent suppliers in the area, it will know how to suggest the best solutions to transform your wedding day into a magical experience able to excite and amaze both you and your guests. If you are also passionate about beautiful things and nature that the lakes and mountains give us, or if your desire has always been to get married on Lake Como, contact us to start dreaming about your fairytale wedding!